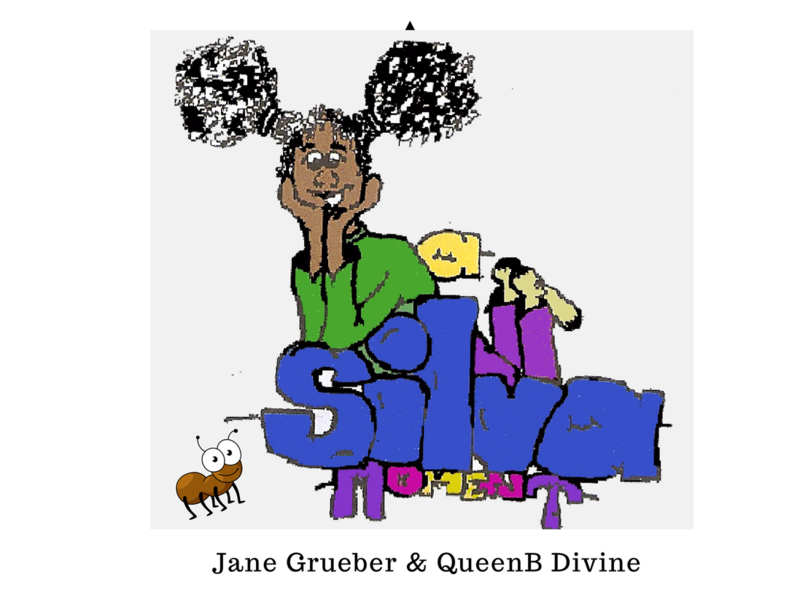 A Silva Moment is the latest beautifully illustrated book by the very talented Queen B. Divine. The book introduces Silva to the world, a beautiful little girl who uses her boundless imagination, compassion, and love to create a better, more inclusive world. 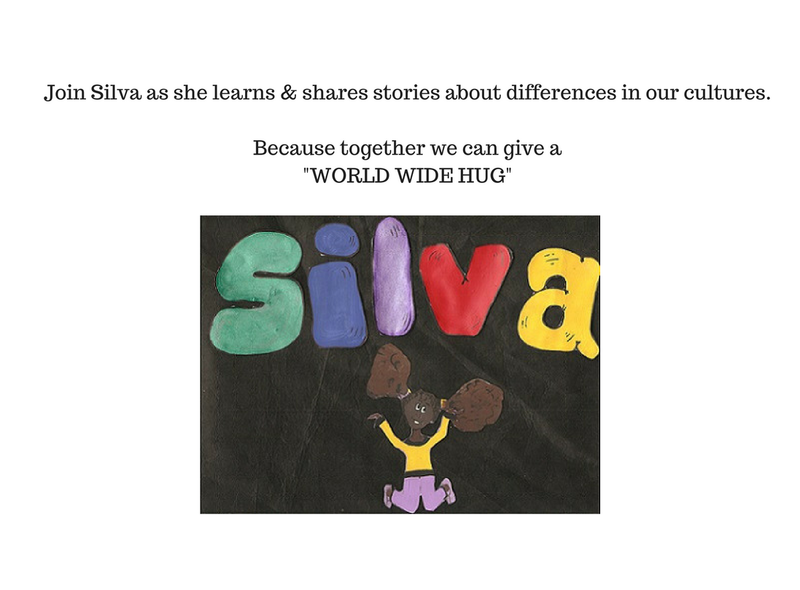 Follow Silva’s adventures as she learns about different cultures and gives the planet a “world wide hug”. A Silva Moment is the next Children’s book in our Children’s Literature Collection from To-Gather Creative Community.